“Where’s Ras Al Khaimah?” I hear you asking. Honestly, I had the same reaction when I first heard the name, but after visiting late last year I’ve realised that it well and truly deserves to be on the map for adventurous pursuits. 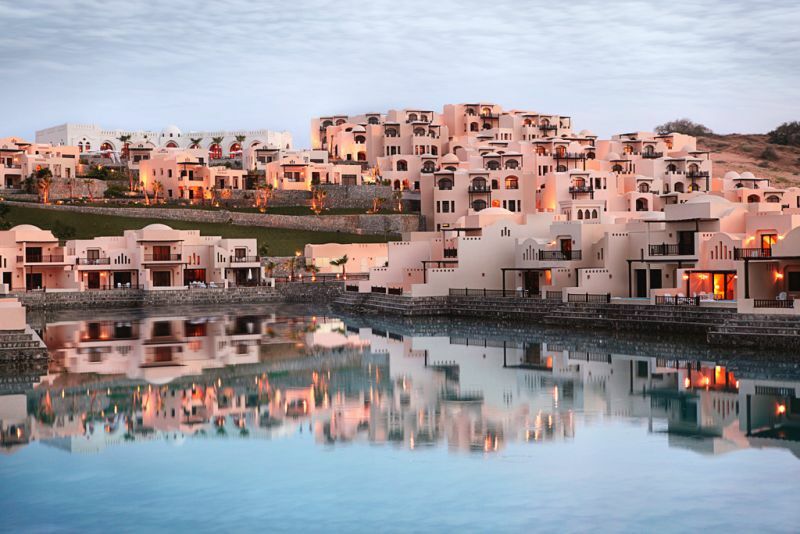 Commonly referred to as RAK, Ras Al Khaimah is one of the seven emirates that make up the UAE. Often overlooked for Dubai or Abu Dhabi, it’s been becoming increasingly popular in the past year or so, and we can see why. The emirate offers the same level of luxury and hospitality, but at a fraction of the price and is just over an hour’s drive from Dubai. Those of you who have taken on a via ferrata before will know just how awesome they are. Those of you who haven’t… where have you been? A via ferrata is essentially an iron pathway along inaccessible ground in the mountains. It gives those of us who aren’t quite ready to climb vertical rock faces the ability to feel like a seasoned veteran with the safety net of a harness, foot pegs and man-made holds. 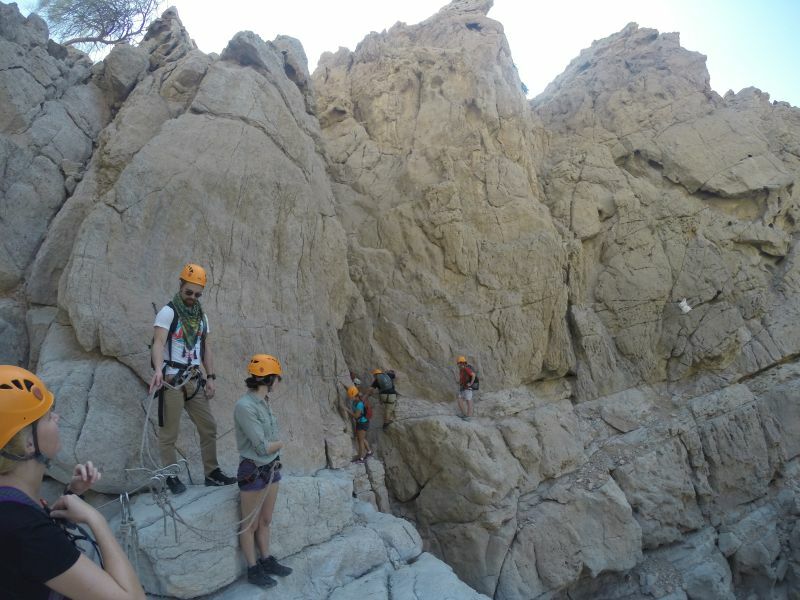 As of late last year, Ras Al Khaimah now has the first commercial via ferrata in the Middle East, and it’s the perfect place to try it out for the first time. 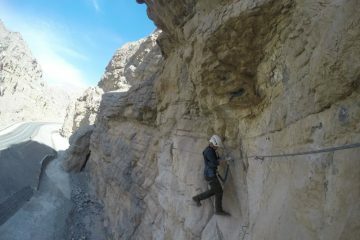 Found on Jebel Jais mountain, there are three routes which each differ in difficulty. It’s ridiculously fun and is equally as addictive. The perfect way to spend a day. 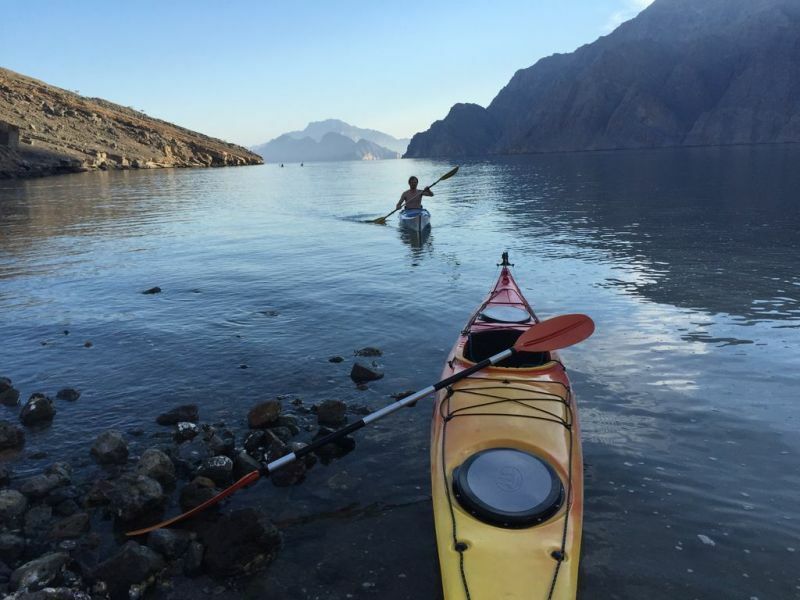 There are fantastic kayaking opportunities throughout Ras Al Khaimah including along the coast, so it’s an activity that you’d be well placed to try out here. In the centre of the city you’ll find one of the most rewarding paddle spots. Stretching from the sea into the heart of Ras Al Khaimah, the mangroves offer a chance to experience a place where a city and nature live side by side. As you paddle along the gentle waters you’ll be able to see the city in a different light while also catching a glimpse of some of the local wildlife that calls the area home. 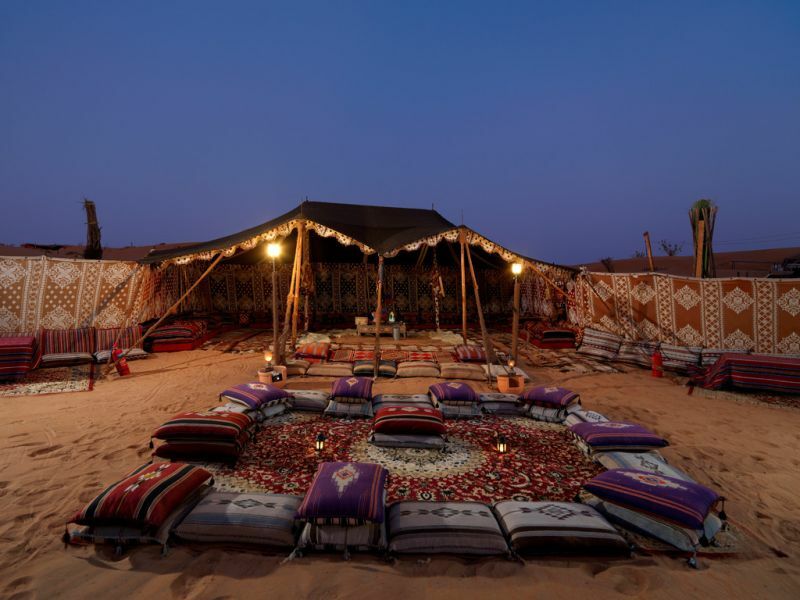 A visit to Ras Al Khaimah would not be complete without spending a night beneath the stars in the desert so a Bedouin Oasis camp is really worth a look. The camps put on food and traditional entertainment in the form of dancing and pyrotechnics, but it’s the solitude and stunning night time views that really make this special. 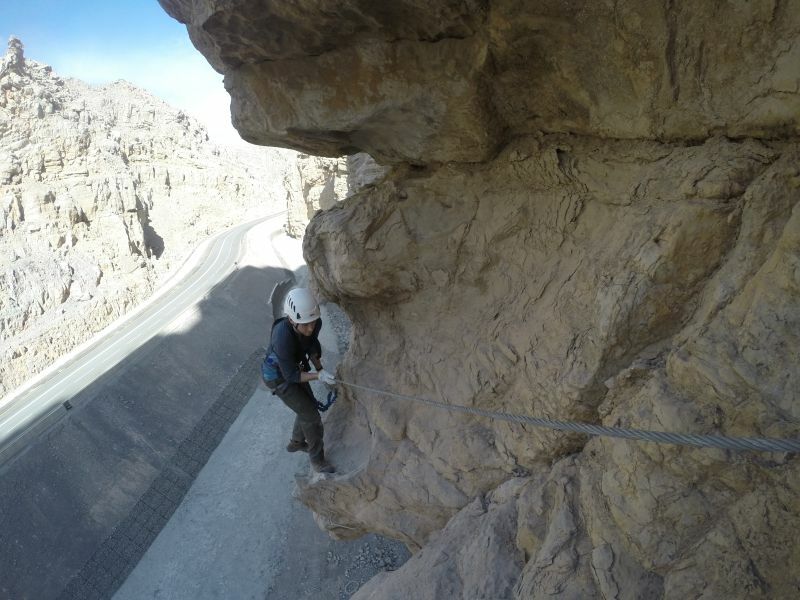 Being the UAE’s highest mountain, it’s no surprise that Jebel Jais (1,911m) has a lot to offer adventure-seekers, and beyond the via ferrata mentioned above there is something for everyone. 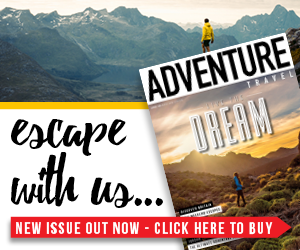 Activity firm Challenging Adventure offer a huge range of experiences including mountain biking, rock climbing, archery and hiking to name a few. On our visit, we took on a mixture of hiking, canyoning and even did a bit of via ferrata as we completed a route on the lower reaches of the mountain. We covered some pretty gnarly terrain, edging along tiny ledges, abseiling down rock faces and scrambling over rugged terrain. It’s an incredible experience and you can even camp out there overnight as well. If you’re tempted by a bit of exploring from the saddle, this is the right place. Al Wadi Desert represents the perfect spot for horse and camel rides and is suitable for both beginners and experts. 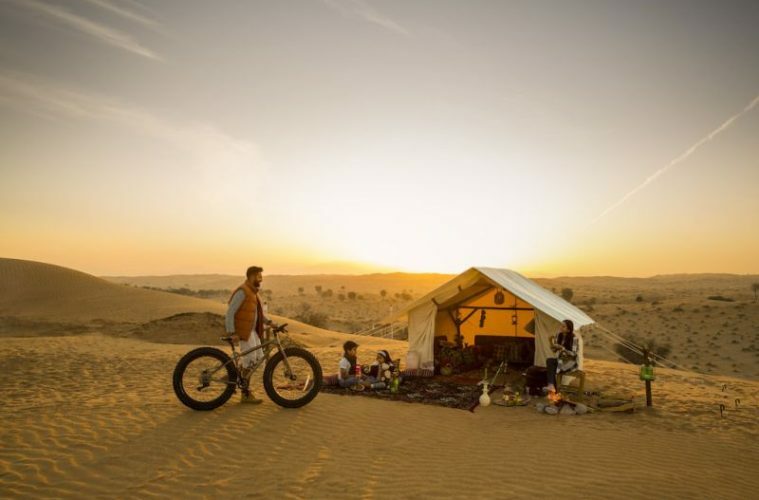 A ride here will give you the chance to see a unique mix of wildlife including the Arabian oryx, the Arabian gazelle and occasionally desert foxes or wildcats too. Al Wadi Equestrian Adventure Centre is an ideal launching point and, speaking from experience, you’ll be absolutely bowled over by the staff’s infectious passion for the animals they work with. An authentic and ethical experience for all the family. While kayaking through the mangroves represents a more laid back way to explore the emirate’s waterways, the water sports on the coast are anything but. Ras Al Khaimah has roughly 40 miles of pristine sandy beaches and they never seem to be overcrowded, which is great. 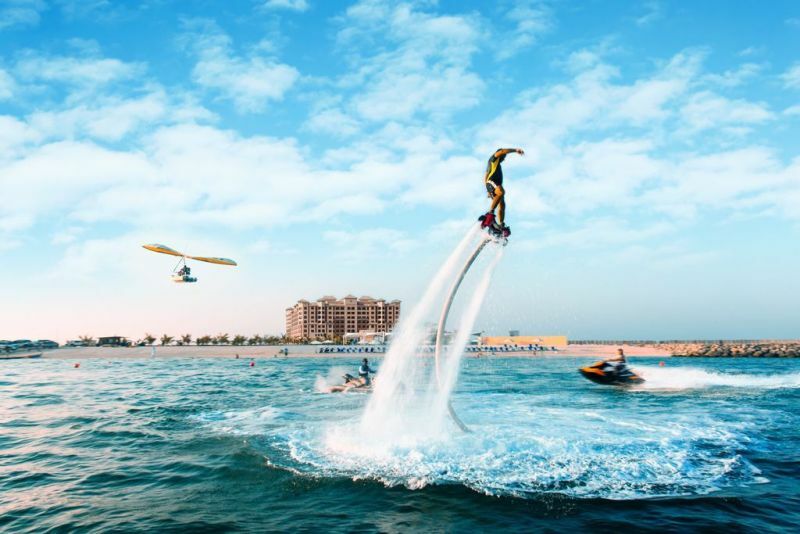 Quite a few of the hotels are able to offer activities that range from scuba diving, water skiing, sailing and jet skiing. The benefit of not being quite as established as Dubai or Abu Dhabi is incredible hotels at cheaper prices. We stayed in the Hilton Ras Al Khaimah Resort & Spa and the Hilton Al Hamra Beach & Golf Resort and found them both to be perfect based from which to explore. They are maintained to unbelievable standards and make you feel like you’re living in luxury – all for a fraction of the price of some of the other emirates, too. 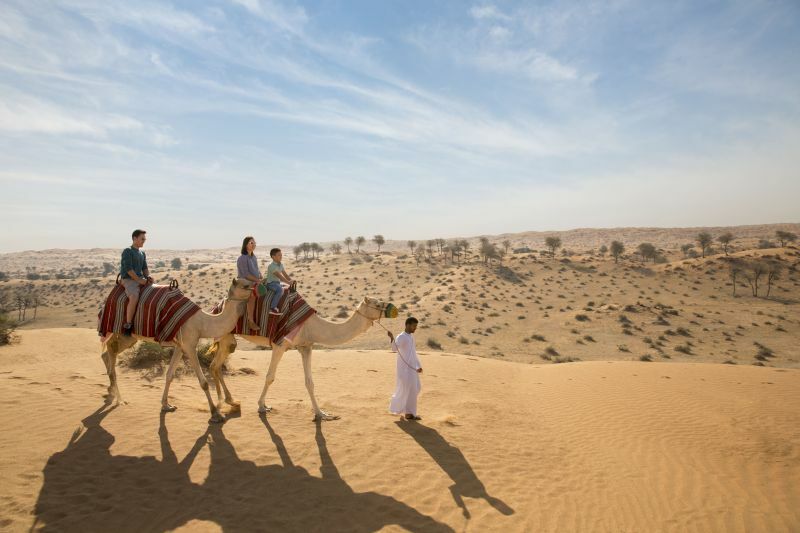 If, like me, you have an irrational fear of horses, or camel riding isn’t for you, there are other ways you can see the desert… Take dune bashing for example. 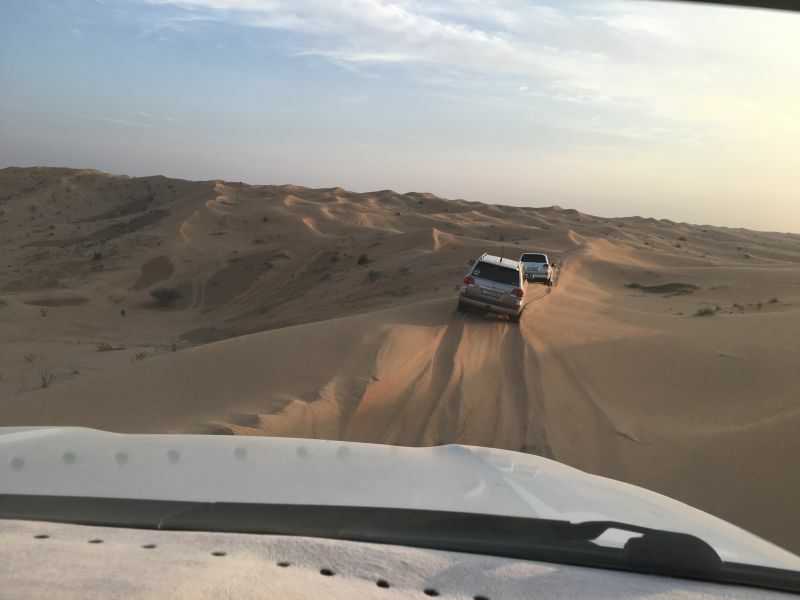 After strapping into a Toyota Land Cruiser, you’ll be expertly driven up, over and around the towering sand dunes of Al Wadi Desert at sunset. The high octane thrills are addictive, but the views over the desert with the sun teetering on the horizon is something else entirely. To find out more about what Ras Al Khaimah has to offer head to www.rasalkhaimah.ae.